DuckFans Can Now Order The DuckTales Figurines From ShopDisney.com! 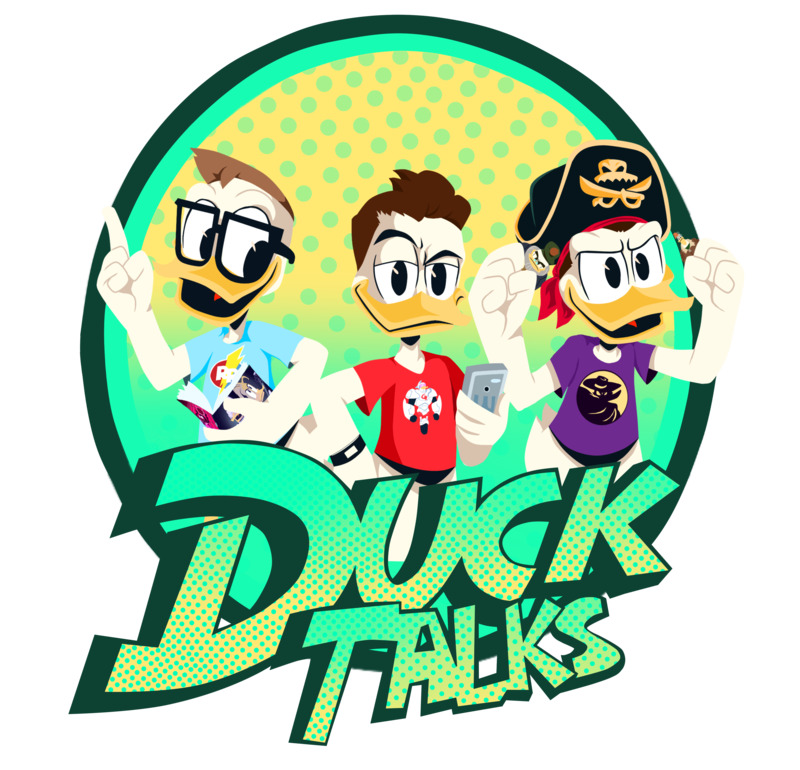 We’ve heard from a lot of DuckFans who have been unable to get their hands on the Disney Store DuckTales figurines (heck… we are DuckFans who haven’t been able to get our hands on them). Good news! They are now available for purchase from ShopDisney.com. This is great news for those of you hoping to purchase from a local Disney Store as well. Typically products show up online when they are more available in the stores as well (at least on my experience). Additionally the Disney Store currently has figurines on sale buy two sets of figurines and get them for $10 each. The set is regularly priced $14.99. So you can buy a set for your self and a friend / or kids. Next The Three Caballeros (1944) on Blu-ray?